Designated Survivor has some new company. 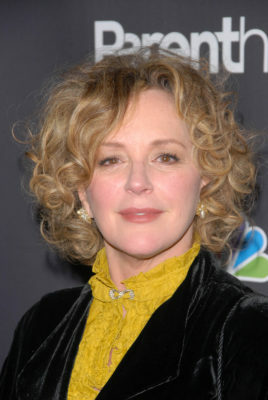 Deadline reports Bonnie Bedelia has joined season two of the ABC TV show. On the political thriller, Bedelia will recur as “Eva Booker, the President’s (Kiefer Sutherland) mother-in-law. Eva was widowed 20 years ago, is fiercely devoted to her daughter (Natascha McElhone) and grandchildren, and is an unabashed fan of her son-in-law.” She joins regular cast members Adan Canto, Italia Ricci, LaMonica Garrett, Tanner Buchanan, Kal Penn, and Maggie Q. Season two of Designated Survivor premieres on ABC on September 27th at 10 p.m. ET/PT. What do you think? Did you see the first season of Designated Survivor? Will you watch season two? Very excited about Bonnie B joining the cast of my favorite show!